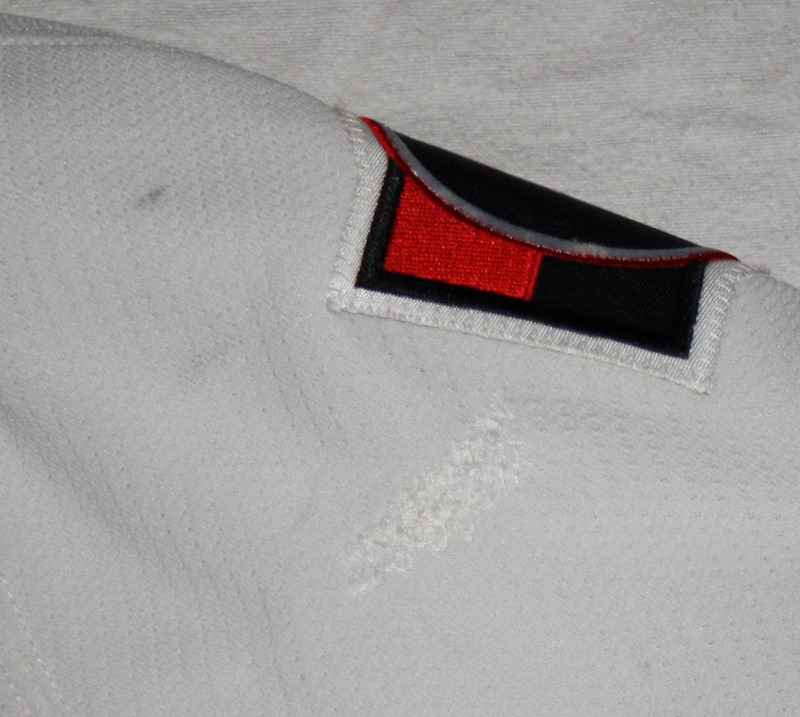 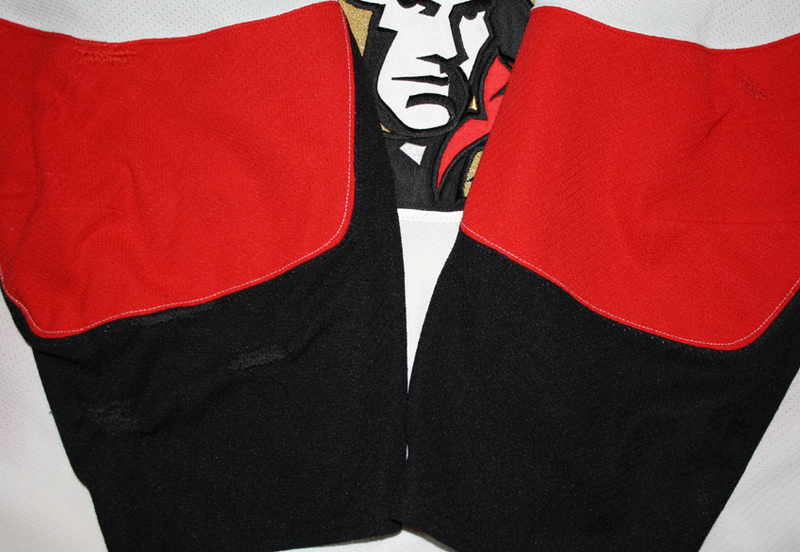 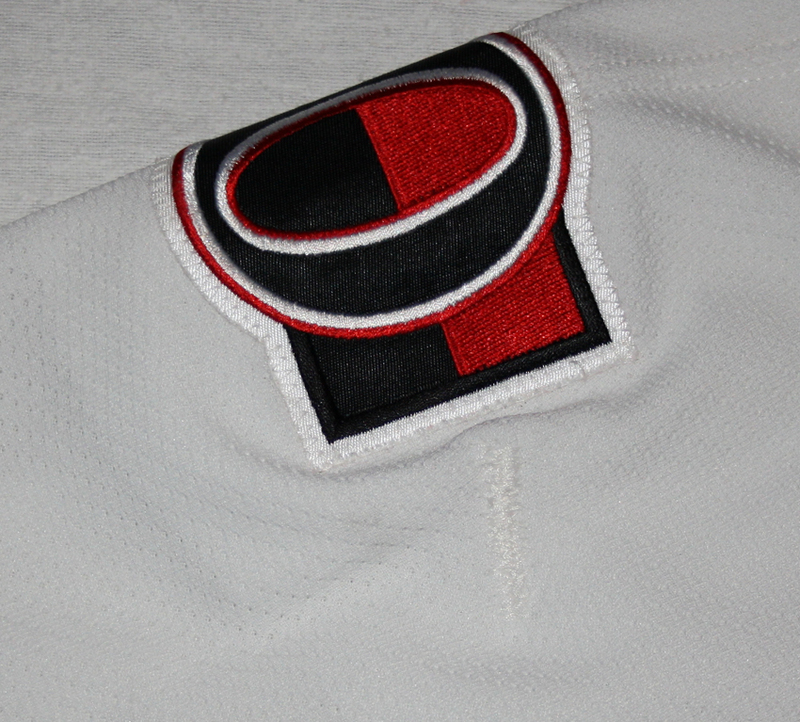 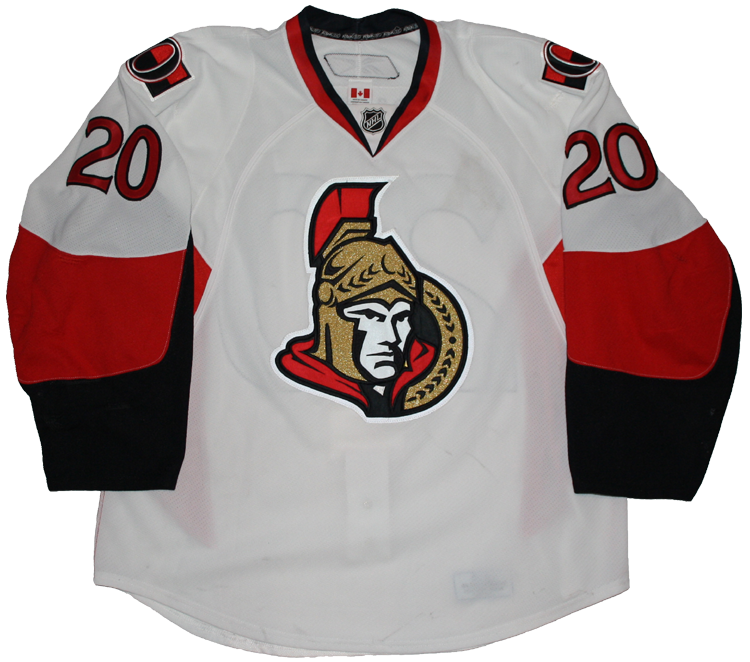 This jersey was worn by Antoine Vermette of the Ottawa Senators during the 2008-09 season. 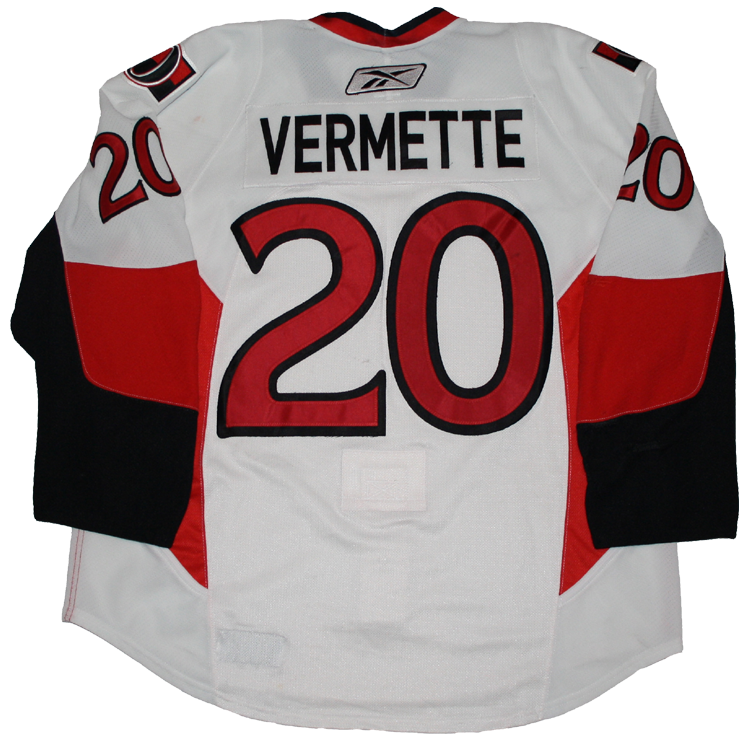 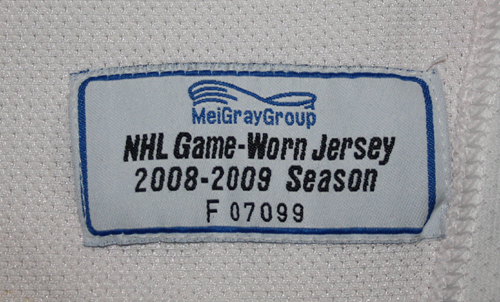 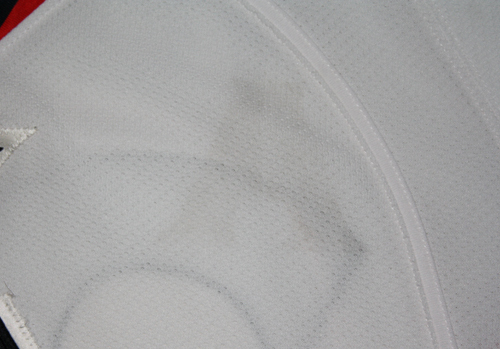 Vermette wore this jersey for 13 games from October to December 2008. 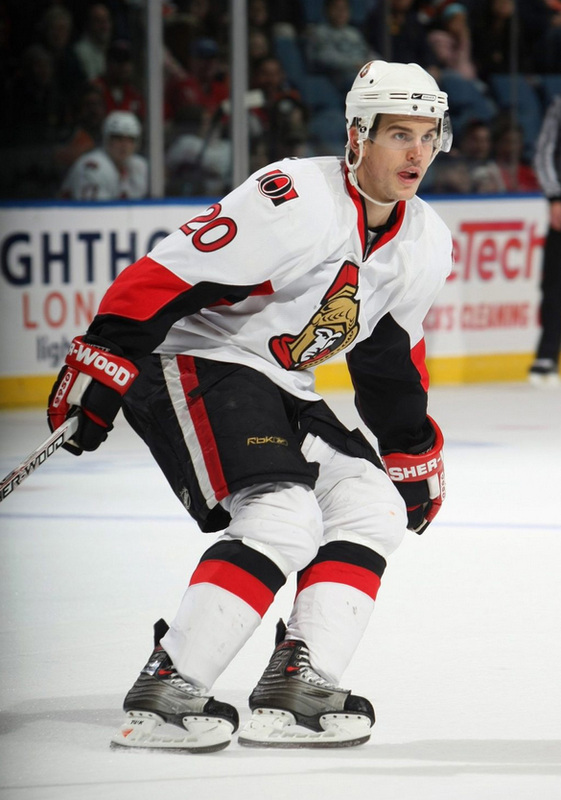 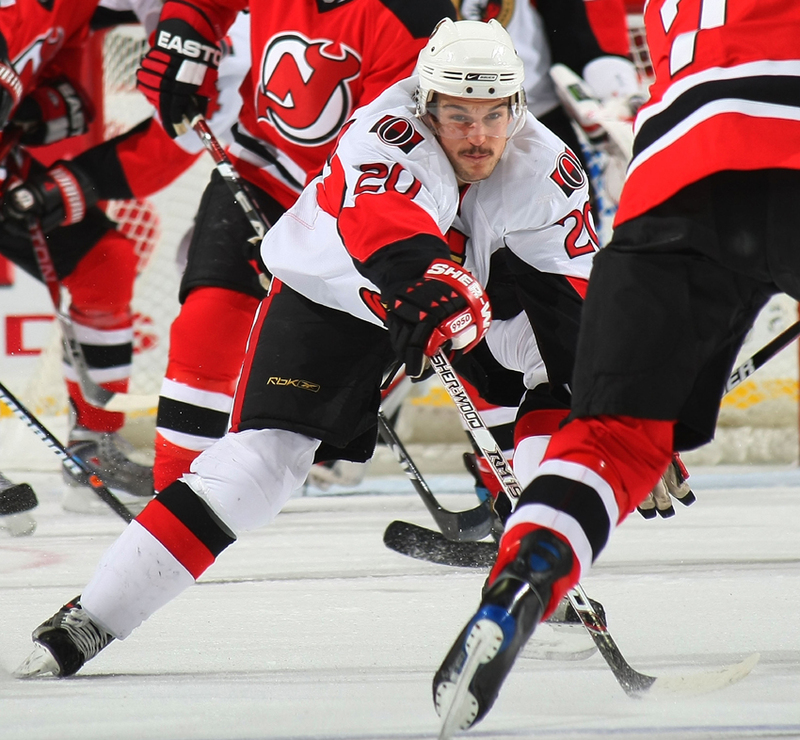 The 2008-09 season was Vermette's final year in Ottawa, after a tenure which saw him play in 359 games for the Senators.